Dense summer fog and sand bars have always presented a navigational nightmare for mariners sailing off the coast of Cape Cod, Massachusetts. Numerous shipwrecks resulted in several petitions requesting a lighthouse being presented to Congress in the 1790’s. In response an appropriation of $8,000 was made in May 1796 to build the first lighthouse on Cape Cod. 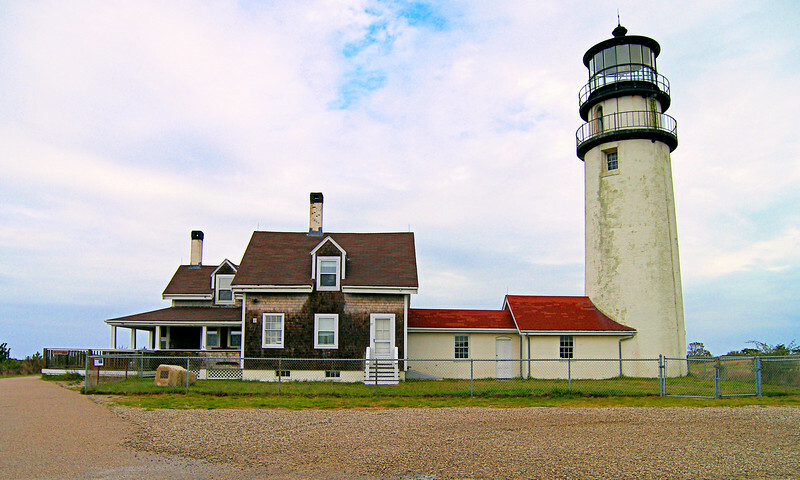 In June 1796 the customs collector for Boston visited Cape Cod and decided to purchase ten acres of land on the high bluffs of Truro for the lighthouse station.